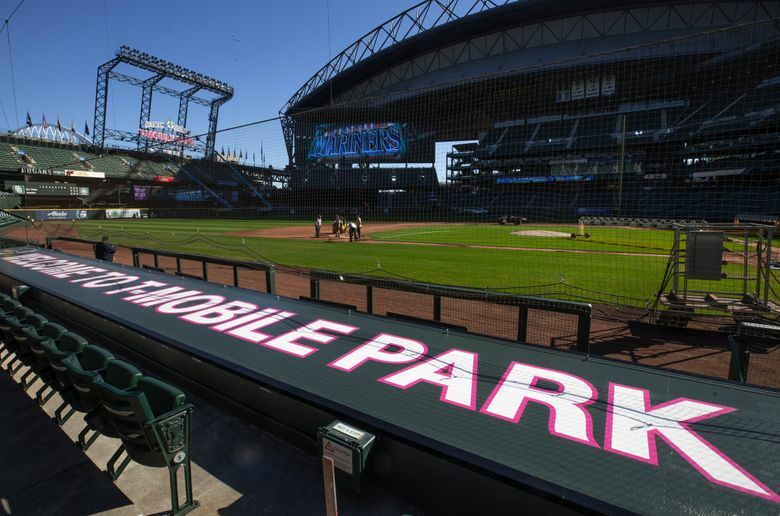 It looked like a ballgame could be played Wednesday afternoon at the home of the Mariners. 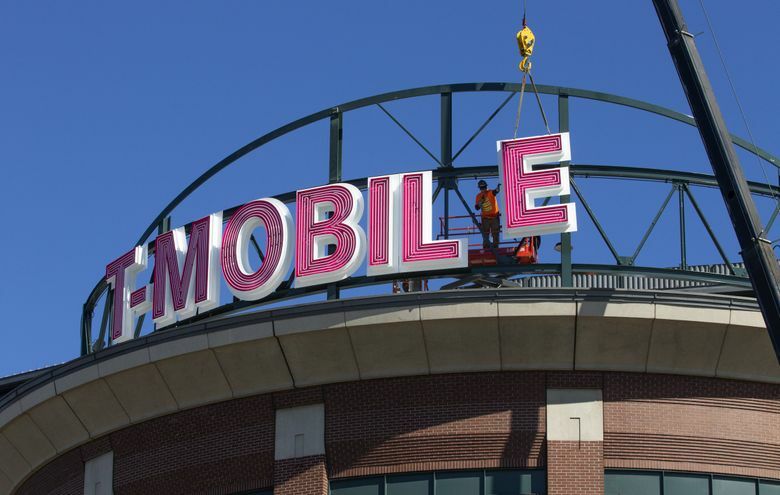 And it doesn’t take long to notice some big changes at the stadium. 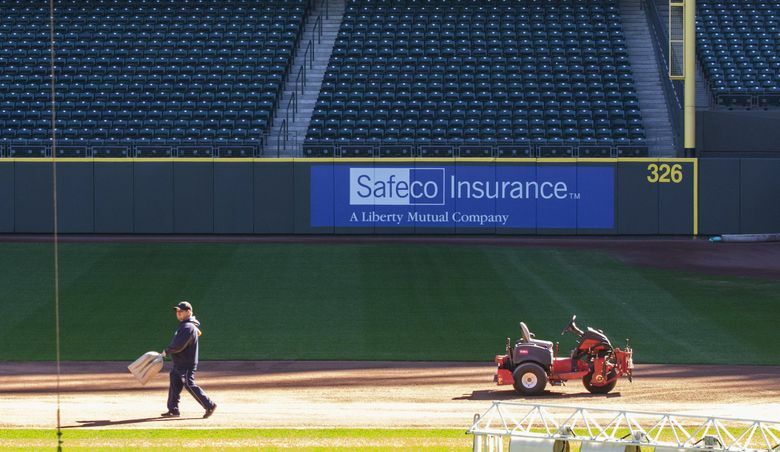 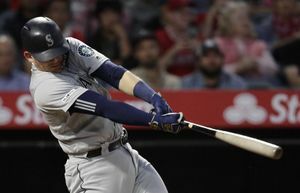 Except for a small sign in right field, there is no longer any reference that for its first 19 and a half years, the park bore the name of a certain Seattle-based insurance company. 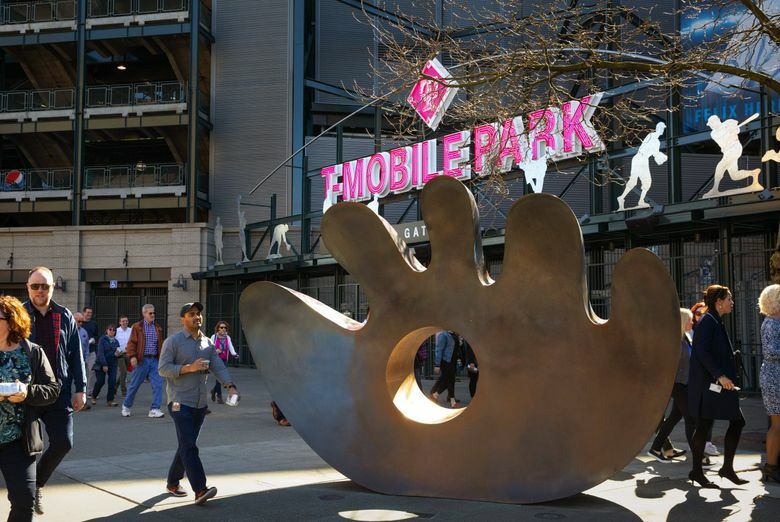 This is clearly and visibly T-Mobile Park — not Safeco Field — starting from the sign that was being finished outside the entrance to the park to the huge one above the outfield scoreboard. 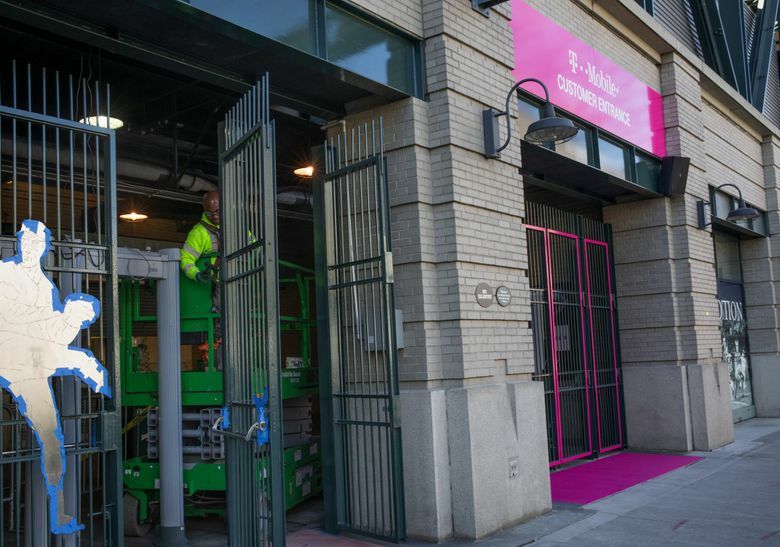 On Wednesday, T-Mobile gave a tour to the media of the digs that now bears its name. 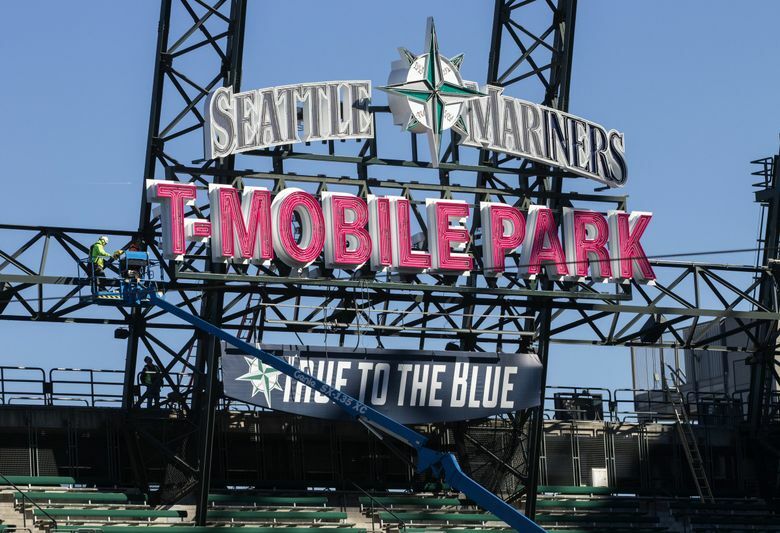 The company’s magenta coloring is prevalent on signage throughout the park, whether it’s the entrance to the ‘Pen Powered by T-Mobile, or the special entrance on the third-base line for T-Mobile customers. 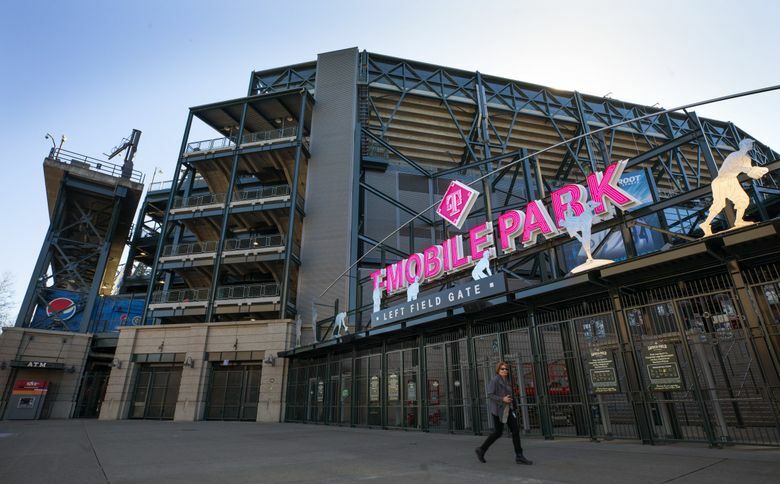 T-Mobile is entering the first year of a 25-year deal worth a reported $87.5 million to brand the stadium, and it added some other new touches, including 68 charging areas. 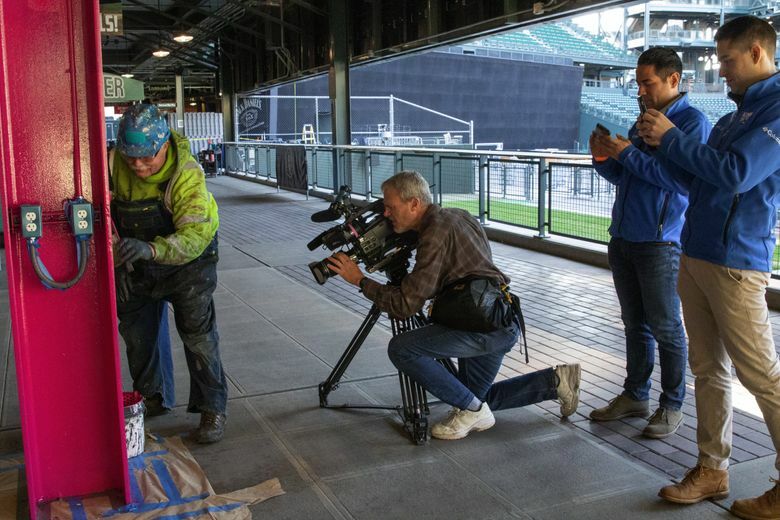 Another is the Tech Experience Home Run Challenge, where fans can hit a baseball off the tee and see the distances of their ‘homers’ in both 4G and 5G (spoiler alert: The calculated distances are much farther in 5G). 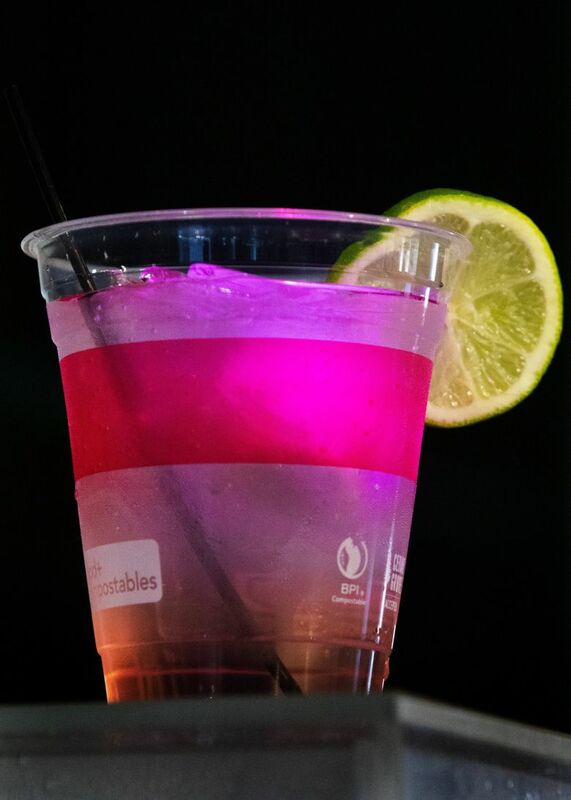 The vodka-based cocktail costs $12.50 and for an additional $3 it comes with lighted ice cubes. 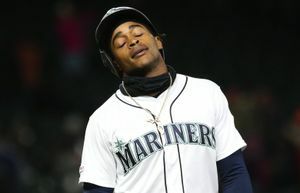 So, as a new season of baseball is set to begin in Seattle next Thursday, there is just one thing left to say.